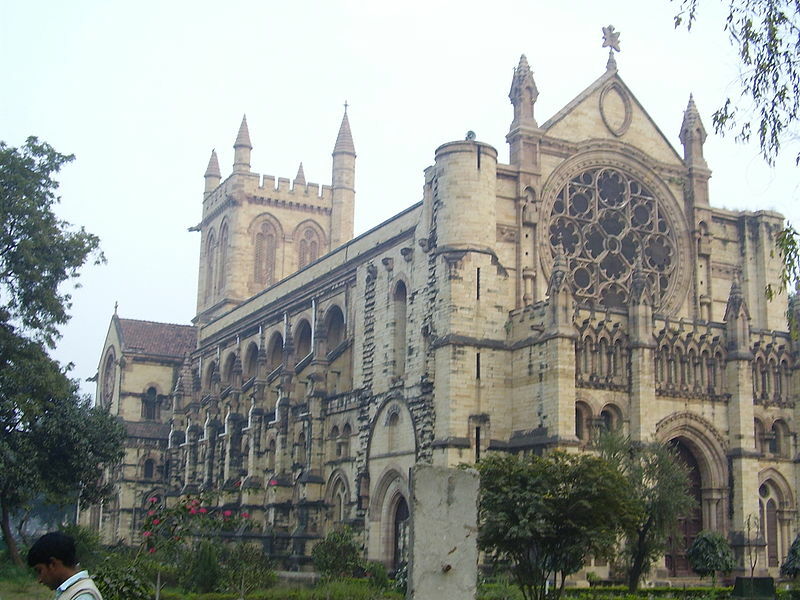 Allahabad is a city of religious and historical significance in Uttar Pradesh. It was formerly known as Prayag – Sanskrit for ‘Place of sacrifice’. It is believed to be the spot where Lord Brahma offered his first sacrifice after creating the world. The city was captured by the Mughals in 1526. It was given the name Allahabad or ‘city of Gods’ by the Mughal Emperor Akbar. It saw many attacks by the Marathas until colonial rule was imposed over India. In 1765, the British established a garrison at the fort of Allahabad. The city played a significant role during India’s struggle for independence. Legendary freedom fighter Chandrashekhar Azad killed himself in Allahabad’s Albert Park when he was surrounded by the British. It was also home to India’s first Prime Minister, Jawaharlal Nehru. 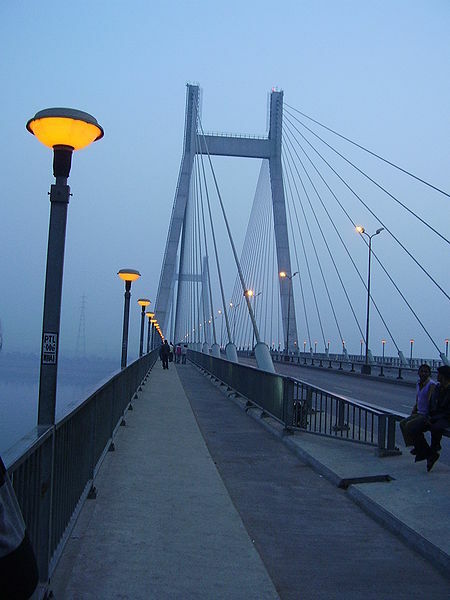 Present day Allahabad is a major hub for religious tourism. It is one of four sites of the mass Hindu pilgrimage, the Kumbh Mela as it is situated at the confluence of Ganga, Yamuna, and the mythical Sarasvati. The Purna Kumbha, which is the biggest and most auspicious of Hindu festivals, is held here every twelve years. Devotees flock from all over the country to take a dip a the holy confluence to ensure liberation of their souls! The city is famous for its food and sweets. No trip to Allahabad without going to Loknath, the street that serves delicious local food, sweets, and savouries. Allahabad’s climate is humid and subtropical marked by hot dry summers, cool dry winters and warm humid monsoons. The summer season lasts from April to June and temperatures routinely touch 45 degrees! 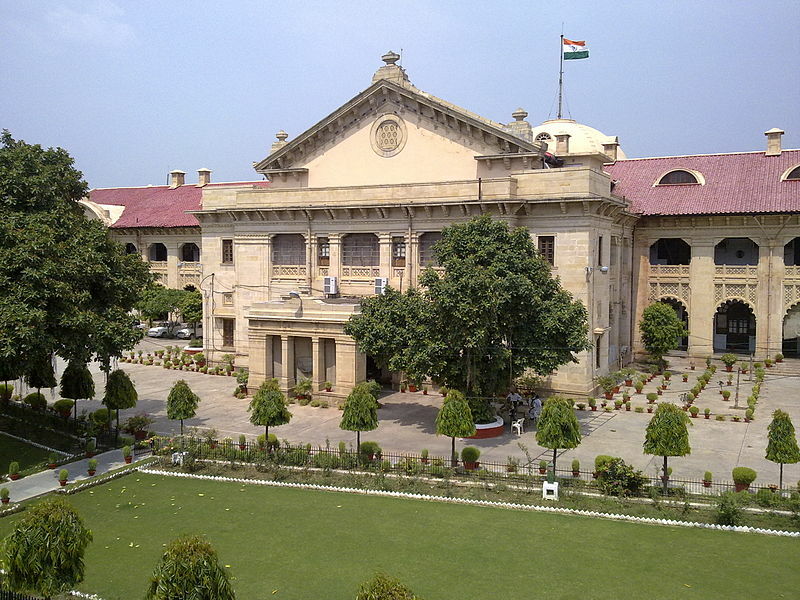 Muir College – This is a famous landmark in Allahabad. It was designed by William Emerson in Indo-Saracenic style. It has an arcade quadrangle, which is dominated by a 200 feet tall minaret. The cream coloured sandstone of the minaret and the domes clad in Multan glazed tiles give the monument a timeless appeal. All Saints Cathedral - This is the most beautiful building in city. It was designed by great English architect William Emerson who also designed Victoria Memorial of Calcutta. Built in true Gothic architecture style, it has high ceilings and stone arches. The interiors of the Cathedral are no less beautiful. 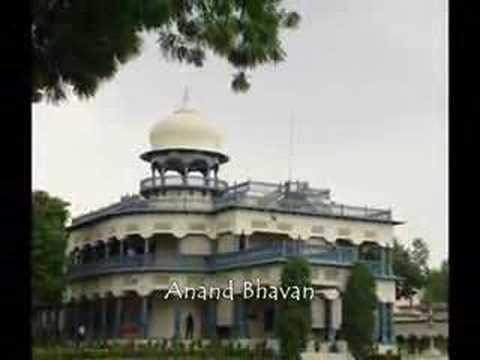 Anand Bhavan – This is a large nineteenth century mansion. It is the ancestral home of Jawaharlal Nehru. It was donated to the Indian government in 1970 by Indira Gandhi. It was then converted into a memorial and museum. It offers a glimpse of the lifestyle of one of the most important political dynasties in India. Khusro Bagh – This is an ancient walled garden that houses three sandstone mausoleums. It is remarkable example of Mughal architecture and is thronged by tourists.